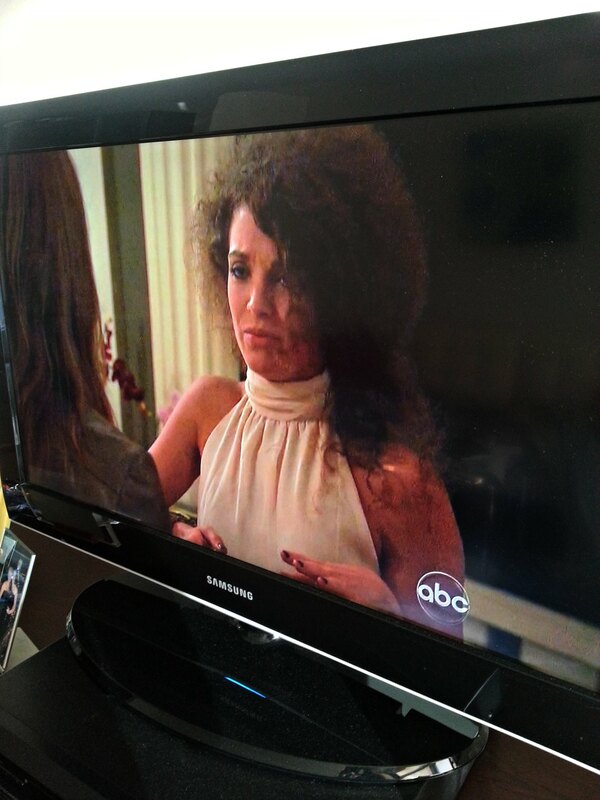 Who let this gal go on TV with her curls all afrizz? Katie doesn’t need to have stick-straight hair, but there are products for styling curls. None of which appear to have touched these strands. She’s a pretty girl so I have no idea what led to this mess. This entry was posted in Chick stuff, Snark, Style and tagged abc, bachelor, curls, frizz, hair, Katie on January 21, 2013 by onechicklette.